These vintage Scalextric Aston Martin DB4 and DB5 tail light lenses are direct replacements for the standard Scalextric items. 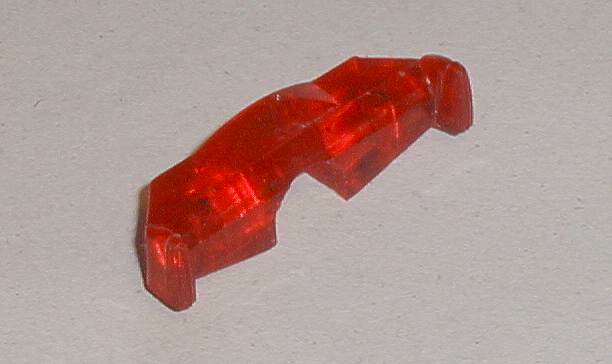 The red translucent lenses are produced from a partially transparent material to allow the cars with lights to illuminate correctly. 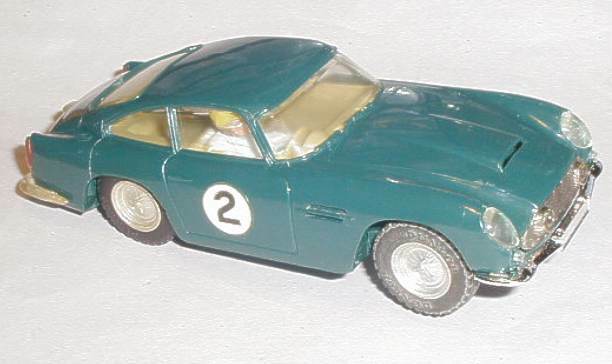 If you are not sure if these light lenses are for your vintage Scalextric Aston Martin then please contact us we can help you.